This newsletter is designed to give you a snapshot of key regulatory and market developments in the financial services sectors throughout the region. 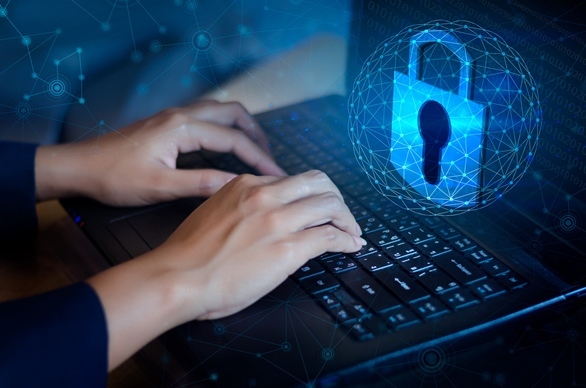 This edition focuses on developments in Australia, Hong Kong, Indonesia, Malaysia, the Philippines and Singapore during the last quarter of 2018. .
. By 2021, cybercrime is likely to cost the world USD 6 trillion annually. Cybersecurity, however, is a moving target: As companies embrace new technologies, so do hackers. The reluctance of firms to share cybersecurity information makes benchmarking and planning more challenging. Our newest thought leadership report, The Cybersecurity Imperative, draws on rigorous global research and analysis and features insights from 1,300 organizations across different industries and countries. View the report. 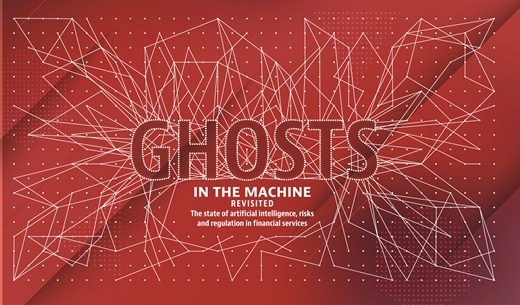 Ghosts in the Machine: Revisited highlights the opportunities and challenges that arise as we edge closer to an AI-centric world. This new report surveys 355 senior executives from financial institutions and fintech companies, and compares data from a 2016 study to derive insights into the development of AI in financial markets and its potential for the future. View the report. 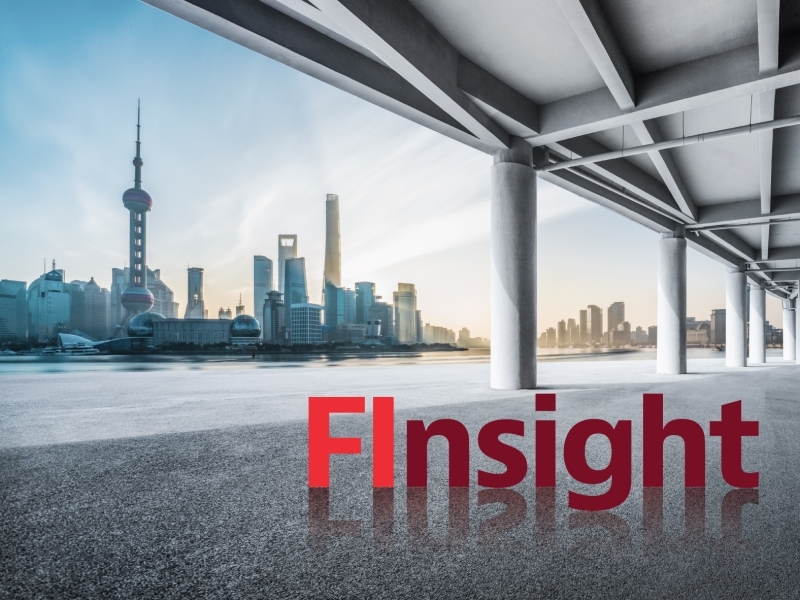 In this first episode of FInsight, a legal and regulatory podcast for financial services, Baker McKenzie lawyers from different regions discuss the use of regulatory sandboxes around the world. Listen to the podcast. .
Regulators around the world are responding quickly to the rapidly evolving financial technology (fintech) landscape. New or emerging financial products, services or delivery channels may not meet all regulatory requirements. Thus regulators have created the fintech regulatory sandboxes, where companies can test their products, services or solutions in a more relaxed regulatory environment. The new expanded edition of the International Guide to Regulatory Fintech Sandboxes provides an overview and comparison of the regulatory sandbox regimes in Australia, Hong Kong, Malaysia, Indonesia, the Philippines, Singapore, Taiwan, Thailand and the United Kingdom. The Australian Prudential Regulation Authority has released Information Paper: Implementing the Banking Executive Regime setting out its expectations of authorised deposit-taking institutions when meeting their obligations under the Banking Executive Accountability Regime. Hong Kong's Securities and Futures Commission (SFC) is adopting new measures to protect the interests of investors in virtual asset portfolios or funds, and explore the potential regulation of virtual asset trading platforms. Pursuant to the Capital Markets and Services Order 2019, which came into force in January 2019, digital currencies and digital tokens which are not issued or guaranteed by any government body or central bank, and fulfills other specific features, are prescribed as securities. The Monetary Authority of Singapore released a consultation paper proposing revisions to the exemption framework for cross-border business arrangements between financial institutions in Singapore and their foreign related corporation. In November 2018, the Australian Securities and Investments Commission released a report reviewing "buy now pay later" (BNPL) arrangements. The report highlighted eight findings and put the spotlight on key concerns with BNPL products. On 27 December 2018, the Financial Services Authority issued OJK Regulation No. 34/POJK.03/2018 on Fit and Proper Test Reassessment for Primary Parties of Financial Services Institutions. The Philippines recently passed Republic Act No. 11127, otherwise known as the "National Payment Systems Act," legislation intended to promote the safe, secured, efficient and reliable operation of payment systems within the Philippines. It took effect on 2 December 2018. The Payment Services Bill was introduced in Parliament in November 2017 and has been moved for First Reading. It empowers the Monetary Authority in Singapore to regulate 7 types of payment services for money laundering and cyber risks, among others. The China Securities Regulatory Commission has opened a new avenue for Hong Kong-licensed asset managers to serve as sub-advisers to Chinese funds through Interim Provisions. Research reports focused on "southbound" stocks can now be distributed in mainland China. Budget 2019 places a significant emphasis on the bottom 40% of households with a monthly income of RM 3,900 and below (B40), which includes the proposal to establish a fund to provide the B40 with insurance cover at no charge. The Monetary Authority of Singapore (MAS) has issued an updated guide on digital token offerings, which covers how proposed payment regulations would affect digital tokens providers and issuers, given the first reading of the Payment Services Bill. The European Securities and Markets Authority has published advice on ICOs and cryptoassets to the European Commission and other EU institutions, identifying gaps and issues with current EU regulation.